Cigar box cedar box makers piece 1140 x 140 x 3mm re-sawn from kiln dried planking with a sanded finish. 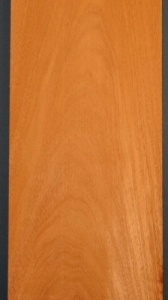 Cigar box cedar is CITES listed and requires special licences for export. We regret that for practical reasons we are not able to supply this item to countries outside the EU.